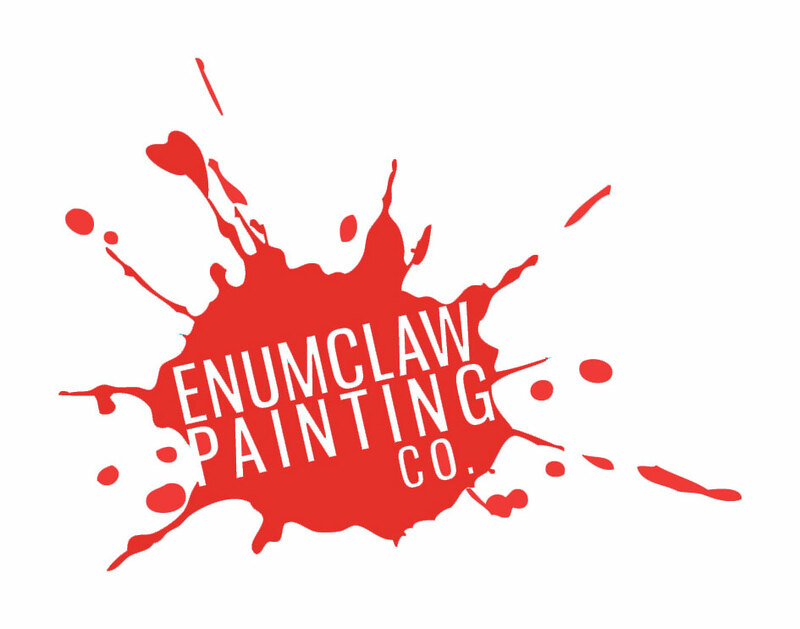 Care – Enumclaw Painting Co.
How to care for your new Paint, Stain or Clear Coat. Paint is a solid finish and is very durable. Stain absorbs into the wood and isn’t as resistant to dirt and the elements. Paint: Paint is relatively care free. I’d recommend just checking visually once a year for mildew growth and every 5 years doing a light pressure wash to remove dust accumulation. This will also give it a clean visual appearance. Gutters and facia boards are the most exposed areas of the house and will be the first to get water marks and staining, this can generally be reduced with pressure washing and a mildewcide application. Stain: With stained exteriors it is recommended to do a light pressure washing once a year, preferable in the fall. This will wash off the sumer dust which will collect on the surfaces of the wood and hold moister. This can cause pre-mature failure of the stains. If there are any visible of mildew, a mildewcide should be applied and rinsed off. Clear Coats: Clear coats very greatly by product. I’d recommend following the suggestions on the can. Many clears are similar to stains where they penetrate the wood so a build up of dust can reduce the life of the clear coat. It would be best to pressure wash once a year, especially on exposed and horizontal surfaces. With some of the water based applications it would be a good idea to add another coat after the first and second year to create a higher build of product.